Looking for an Alternative to Christmas Cake? November is the time of year that organised home bakers might assemble their Christmas cake. The rich fruitcake well-fed with brandy can last for weeks in a cupboard – slowly improving in flavour – and be produced as a centrepiece for the Boxing Day buffet. However, not everybody has got the time for complex baking and not everybody is a fan of rich boozy fruitcake. 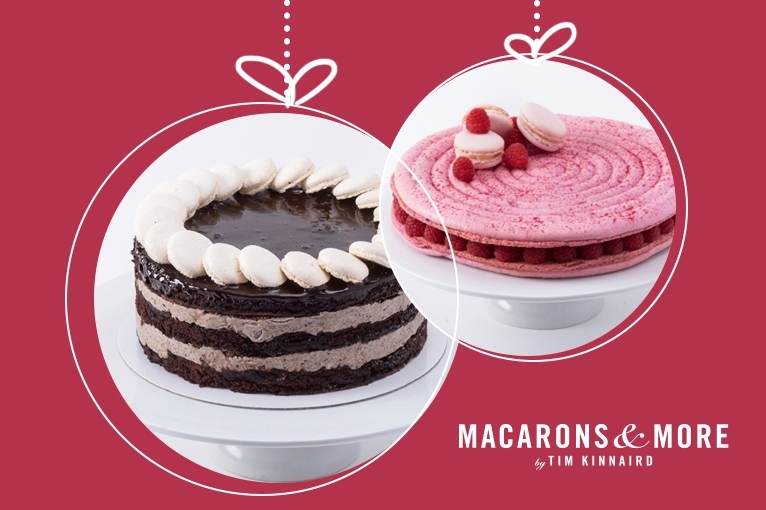 If you are looking for an alternative to Christmas cake that will satisfy the sweet tooth of any festive guest, check out our range of macaron towers and celebration cakes. 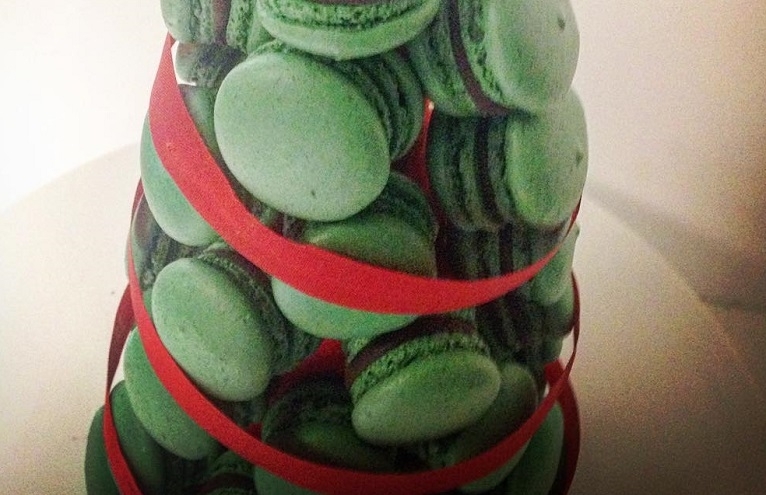 Large orders of macarons for weddings, birthday celebrations and, yes, Christmas parties can be displayed on a tower for maximum visual impact. We've recently rejigged our macaron tower page to make your options clearer. You can choose macarons from our existing range or chat to us about bespoke colours and flavours. One type of macaron tower can be delivered and assembled on arrival, the other is more delicate and would need to be delivered by a specialist courier. Celebration cakes need to be collected from our shop or bakery and we need a week’s notice of your intended collection date. If you require a cake at shorter notice, give us a ring at the bakery and we will let you know if we can fit you in. If you have any questions at all about our showpiece cakes, please don’t hesitate to get in touch, call the bakery on 01603 419506 or email contact@macaronsandmore.com. Follow us on Facebook and Twitter for regular recipes and news of our special bakes. Eggtravagant and Eggclusive Easter Treats!